Join our Backyard Getaway friends on May 8, 2010 between 9am and 4pm for their 5th Annual Parade of Ponds. 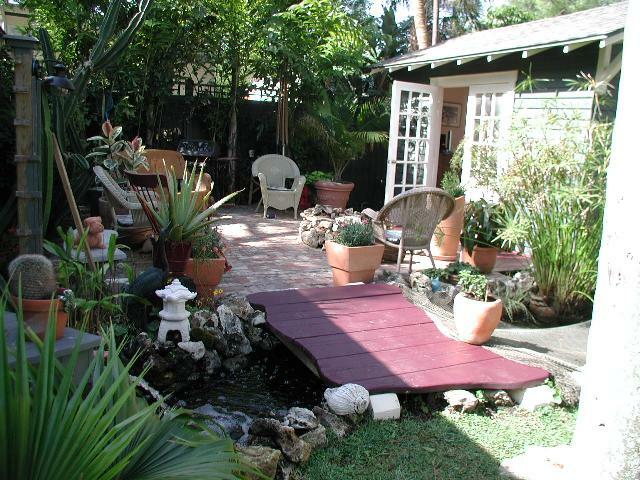 Visit 10 beautiful gardens throughout Manatee County, including the winner of the Backyard Makeover Contest, complete with a shed donated by Historic Shed. Then enjoy a Garden Party with food, wine and live music by BullsEye Ride from 4:30 to 7:00 pm. All proceeds from the tour will benefit Honor Sanctuary Animal Rescue. To buy tickets online visit http://www.backyardgetaway.net/pond-tour.html. Early bird specials: $8.00 per person in advance/ $10 day of tour. Purchase 5 tickets get 1 free!